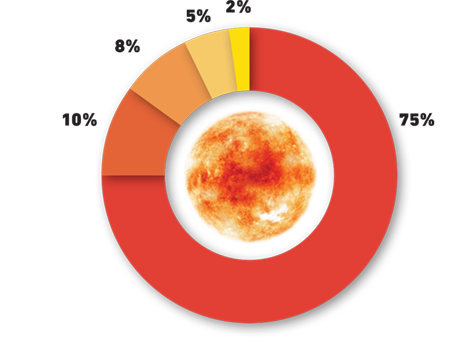 WHAT IS SUNMONEY: SunMoney Solar Group (SSG) is a community-funded renewable energy company, established in 2013 with a 2 million euro investment from private investors. With more than 10 000 members in 28 countries, SSG owns/operates/owns options of solar power plants with an active capacity of 20 MW. To add new capacity and grow its community, SSG plans to raise funds by means of Initial Coin Offering (ICO). SunMoney Solar Group is aiming to build 30 MW of solar power capacity in Germany and Hungary in 2018 with the funds raised. SSG will also to extend its investment platform to open service for 3rd party solar power plants. HOW WILL THIS TOKEN BE PROFITABLY? The two most popular business trends, renewable energy and cryptomining combined in a new package and service with all the network benefits. 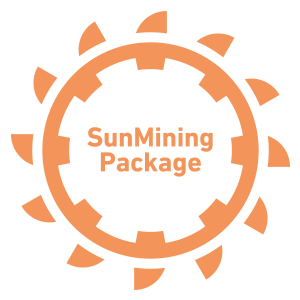 Members are now able to buy SunMining packages to earn money from the SunMoney cryptomine for 2 years. 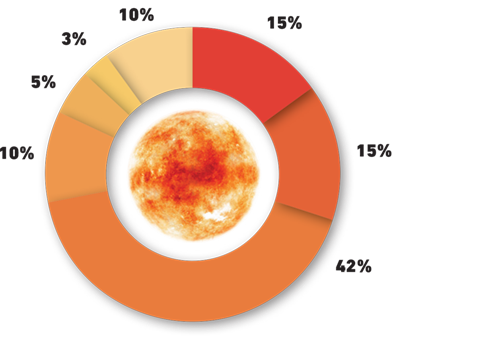 The SunMoney cryptomine is running on solar energy. Up-to-date Solar Farm production data will be stored in the blockchain to guarantee transparent production information both for partners and investors. All existing Solar Farms are outfitted with a sophisticated real-time monitoring unit which provides all necessary technical and production data to SunMoney’s operation center. 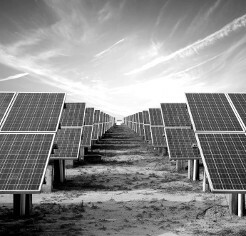 SunMoney plans to offer access to its investment community and energy trading partners to third party Solar Farm owners and operators. These third-party capacities will enter SunMoney’s energyand financial settlement network via smart contracts on the Ethereum blockchain.